Fishy Business, an angler's journal. : Autumn round-up....so far! With autumn upon on us, I set out to get some serious barbel fishing in before the cooler nights were thrust upon on us. It's been a really mild autumn so far and aside from a few frosts here and there temperatures have been unseasonally warm. My hope was that this would coincide with a feeding frenzy and some big fish. But fishing is rarely that simple. Fishing the Avon on a familiar stretch, I set my stall out for a double. A piece of meat was sent mid-river as light faded. 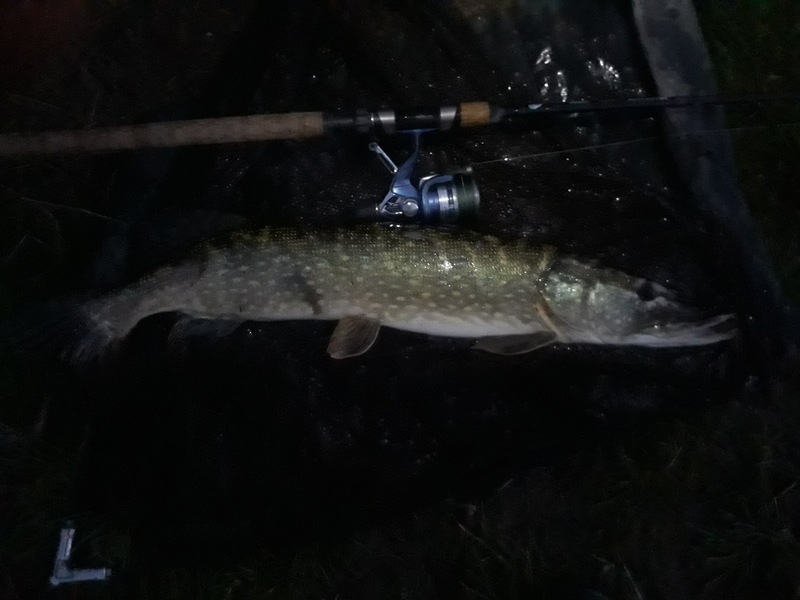 Within 20 mins it was taken and a barbel was on. It felt a good fish, it looked a good fish but it fell 2oz short of a double. With an influx of rain into the Severn during the third week of September I set off for a stretch not too far from Bridgnorth. 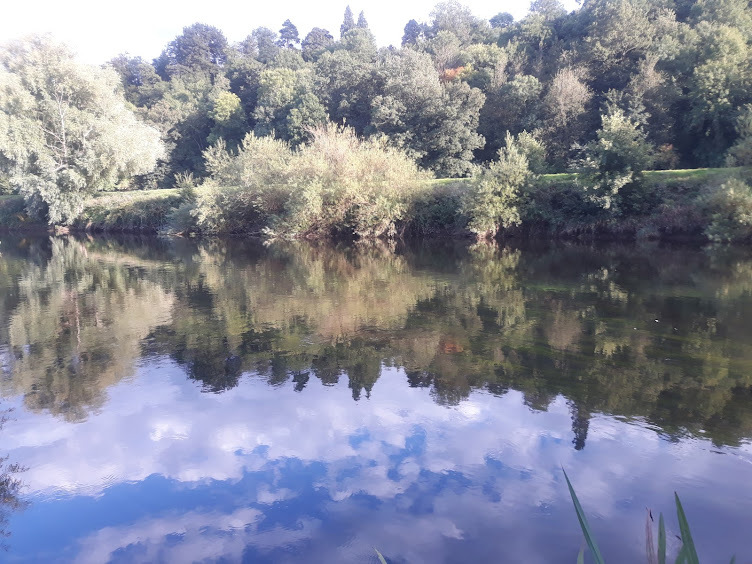 The Avon had seen no change to its levels so I felt with the Severn offering more favourable conditions it could be the key to some good sport. It started well. Casting a piece of meat in one of my favoured flood swims a fish was hooked and landed on my first cast. A chunky 8lb 7oz barbel showed plenty of signs it had been on the munch. 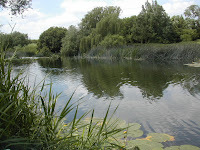 I sensed a barbel bonanza that afternoon roving to all the swims that have produced in the past. However, the fishing became really tough. The level started to drop, quite quickly in fact and it seemed to curb the resident barbels' appetites. One more fish of average size appeared as light faded but I have to admit to being slightly disappointed with the lack of fish that afternoon. It's about this time of the year that my interest in the lower Severn increases. 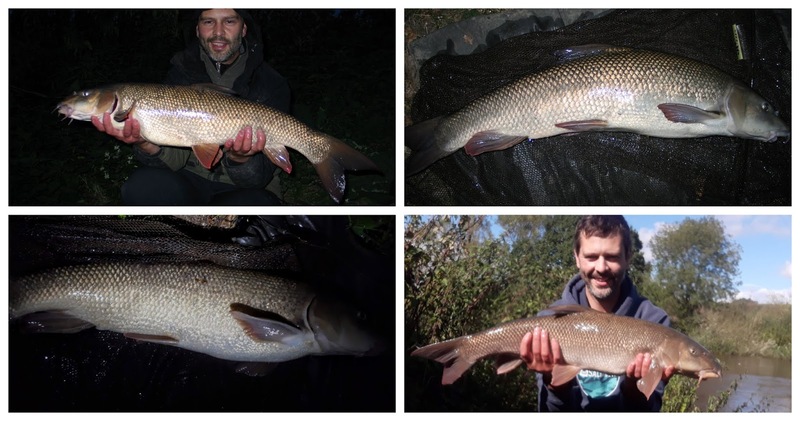 It's never easy but if you're lucky enough to land a barbel there's a really good chance it will be a good fish. My first session only produced a blank saving chub. The next did yield a barbel but yet again it fell short of the hallowed 10lb, weighing in at 8lb 14oz. My two most recent evening visits have both resulted in blanks. This is one to come back to as the season progresses. In between these two blanks was a short evening session back on my local Avon. A bream and a chub sandwiched another nice barbel but again it fell short at 9lb 6oz. There's been several smaller barbel throughout this period as well as the usual chub that inevitably show up. 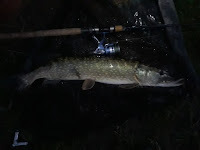 I also had a few hours with the lure rod which threw up a few fish including a nice pike at last light. As I write this the weather is getting cooler and the last couple of nights have been chilly. With this in mind I am planning a bit of predator fishing this weekend. The barbel can wait for a bit. There will be better conditions to come.